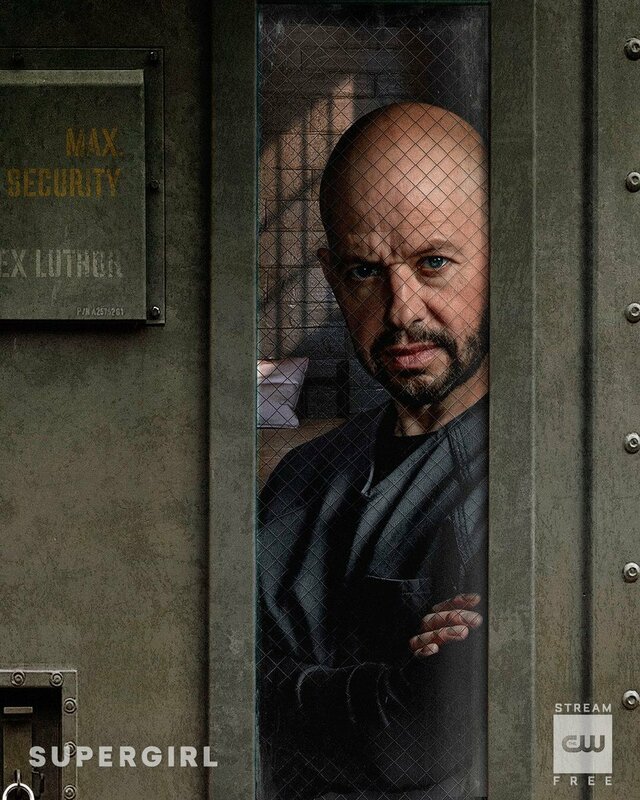 The official Supergirl Twitter account has released a new character poster revealing Emmy winner Jon Cryer (Two and a Half Men) as Lex Luthor! You can check out the full poster now in the gallery below! 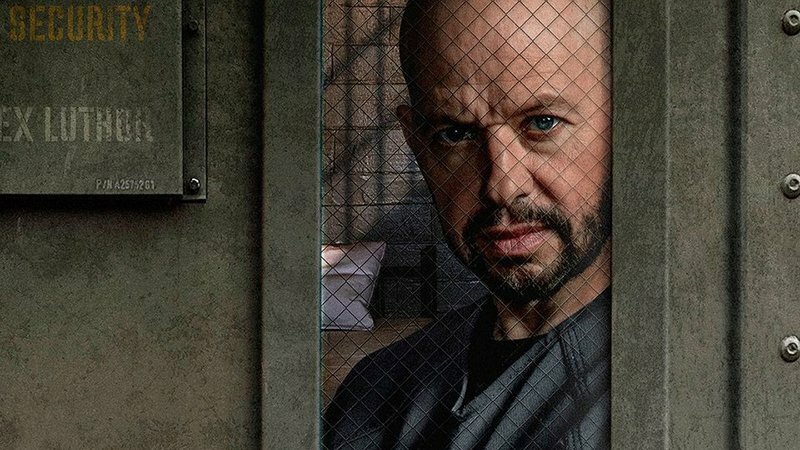 Superman’s biggest mortal enemy is scheduled to arrive at National City in this season’s fifteenth episode.